,Supermarket & Wholesale Market-FoodSourcings(Chinese Food)- Global food industry trade B2B marketplace, provide suppliers, products and related news information. 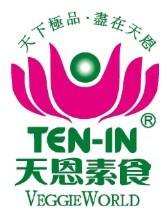 Ten In Food Co., Ltd. 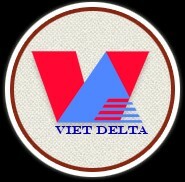 The largest Asian supermarket chain with 22 stores in Canada. We are one of the banners of Loblaw Companies Limited.